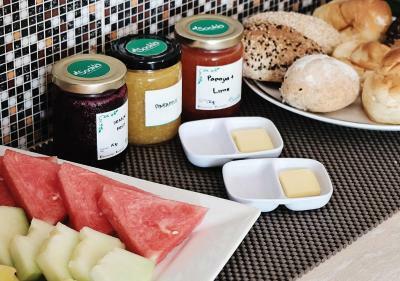 Lock in a great price for Bread and Jam Hostel - rated 8.7 by recent guests. 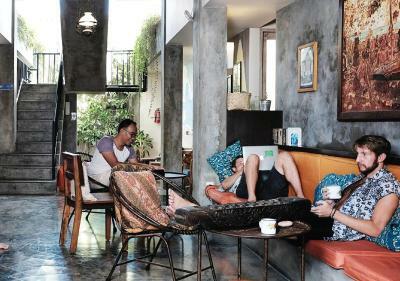 Friendly staff Good breakfast Comfy beds A little bit outside of central Kuta, so nice and quiet, but still easy walk to main street. 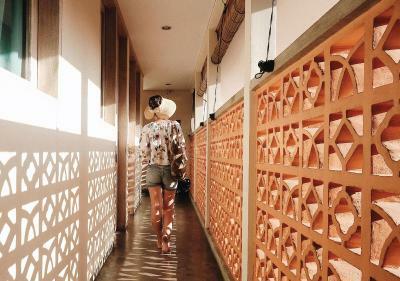 Convenient, within 30minutes walking from the airport, clean. The staff cares about silence. Good common spaces. Wi-Fi. Shops, eateries and moneychangers are not far. Friendly staff and great beds with curtains for some privacy. Location is just a bit away from centre so is quiet but working about 15min walking distance. Beds were VERY comfy and the privacy curtain is great. 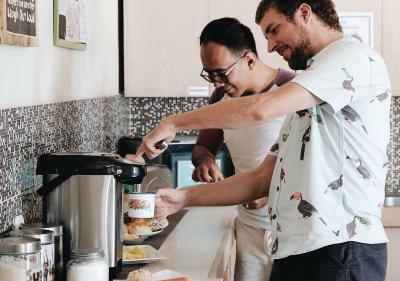 Breakfast is just what you need and they also have a little drinks fridge which is priced very cheap to save you going to he store (although only like 5mins away). Staff great and very friendly. Use of a computer for pics/updates. All round lovely. 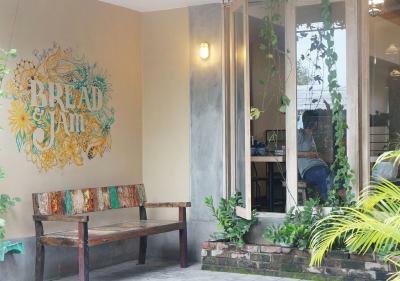 Bread and Jam has four good offerings: 1) It's close to the airport. 2) It has a good-value breakfast. 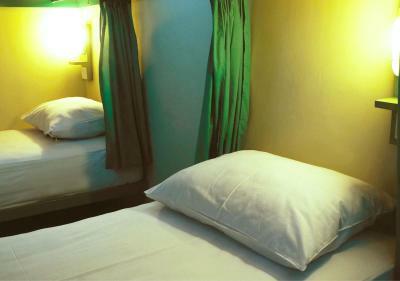 3) It has AC in all sleeping rooms. 4) It is cheap. Staff are friendly and really helpful. 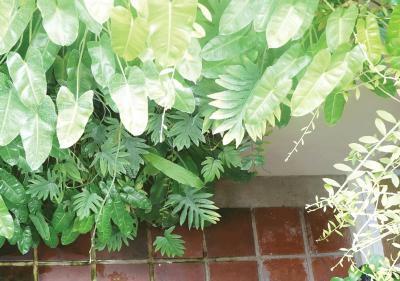 All the facilities are clean, tidy and comfort. Free breakfast with some bread, toast with jam and fresh fruits which was tasty! 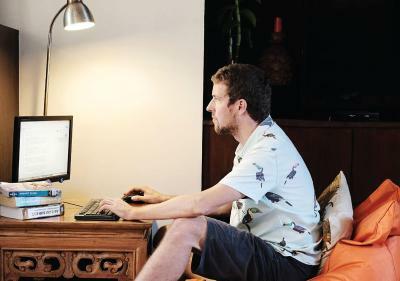 I booked one day tour to Ubud with the desk and the tour guide is nice, you can negotiate the attractions with him, it was flexible. 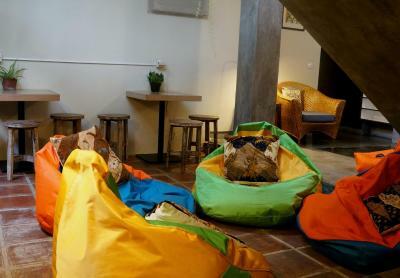 Really high quality hostel perfect for some chill out time or stopovers before/after flights or in between places. Everything to a really high standard and the free breakfast is great. Staff are also super helpful and kind! 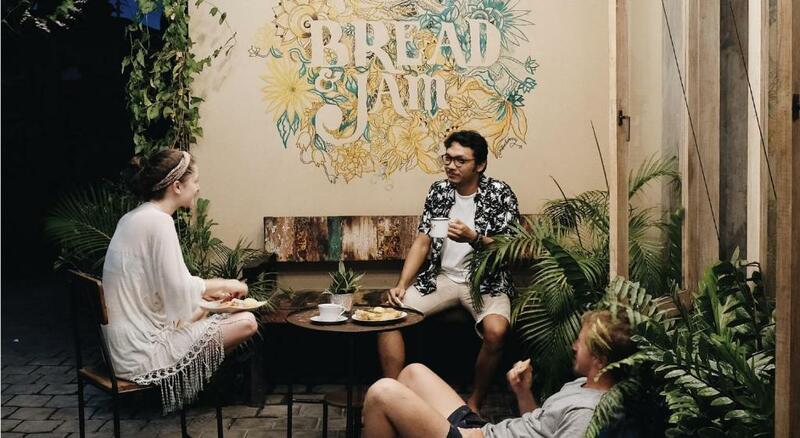 Strategically located just a 10-minute walk from the centre of the iconic Kuta area, Bread and Jam Hostel offers a modern boutique hostel with free WiFi access, daily breakfast, and all-day tea and coffee facilities. 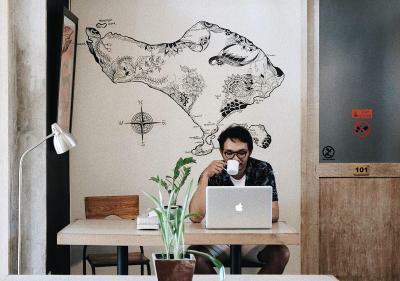 It takes about a 15-minute walk from the hostel to the famed Kuta Beach and Bali Denpasar International Airport is reachable within a 5-minute drive. 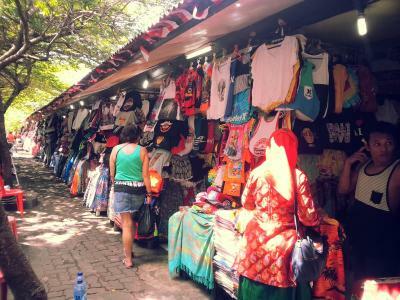 Various restaurants, ATMs and minimarkets are within a few minutes walk. 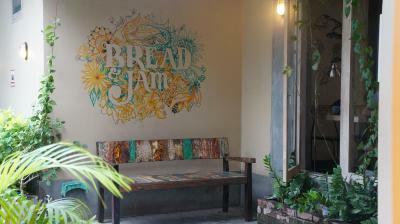 Each room at Bread and Jam Hostel is air-conditioned and the shared bathrooms come with shower and toilet facilities. 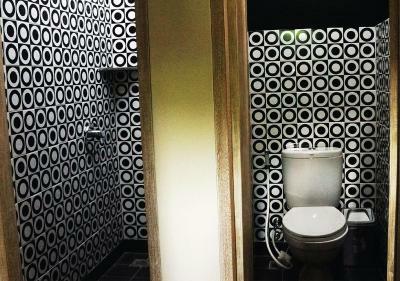 Extra toilet and shower are available in the common area. 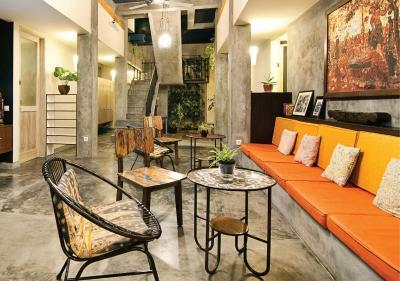 There is also a shared lounge area that cosy, with a dining area and a public pantry available for guests' use. 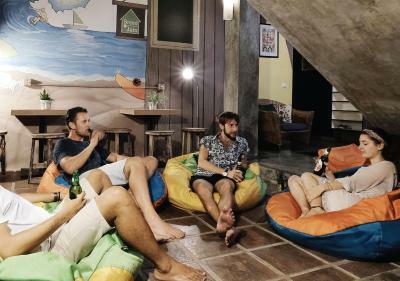 Other facilities available at this hostel include surfboards, bicycle hire and luggage storage. Friendly staff can assists motorbike and car rental at additional charges. 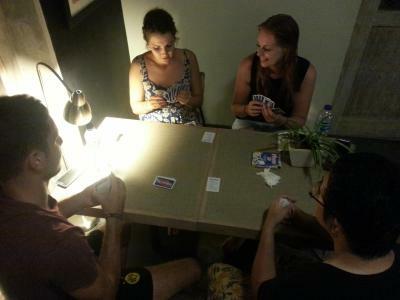 Bread and Jam Hostel has been welcoming Booking.com guests since 10 Aug 2015. 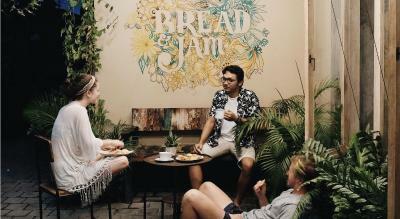 When would you like to stay at Bread and Jam Hostel? 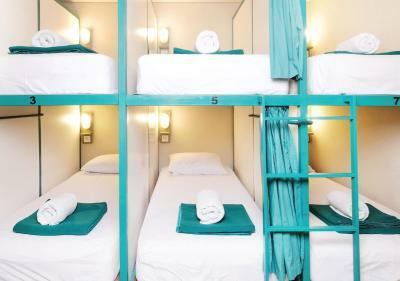 This single bunk bed is in an air-conditioned mixed dormitory room with shared bathroom featuring shower facility and shared toilet. 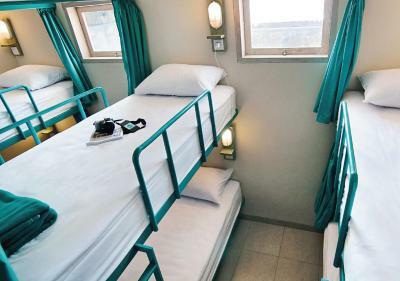 This single bunk bed is in an air-conditioned female-only dormitory room with shared bathroom featuring shower facility and shared toilet. 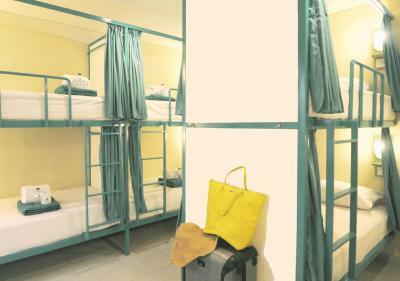 This bed in an air-conditioned 8-bed mixed dormitory room offers a little more privacy and a view. 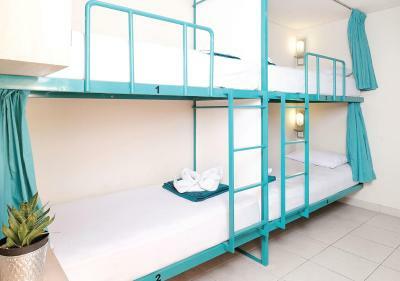 Suitable for 2 persons, this air-conditioned room has a bunk bed fitted with 2 single-size mattresses. 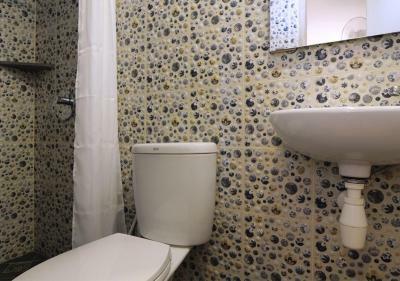 Guests have access to the shared bathroom. 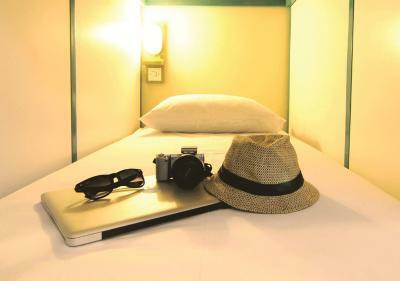 This quadruple room has air conditioning and can accommodate maximum number guests of 4 persons. House rules Bread and Jam Hostel takes special requests - add in the next step! A damage deposit of IDR100000 is required upon arrival, which is about GBP5.49. This deposit is fully refundable during check-out as long as there has been no damage to the property. Please inform Bread and Jam Hostel in advance of your expected arrival time. You can use the Special Requests box when booking, or contact the property directly with the contact details provided in your confirmation. 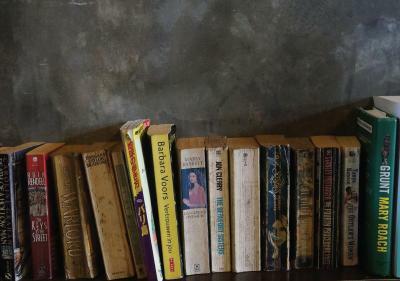 A damage deposit of IDR 100000 is required on arrival. That's about 5.49GBP. This will be collected as a cash payment. You should be reimbursed on check-out. Your deposit will be refunded in full in cash, subject to an inspection of the property. En suite bathrooms in the dorms are clean but can be smelly and aren’t particularly sound proofed. 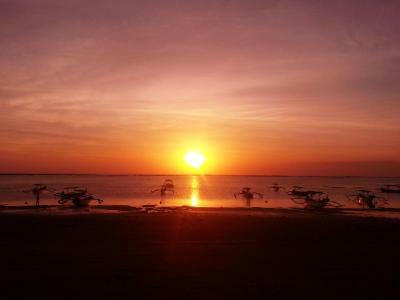 Great location, around a 10 minute walk from Kuta’s main strip and beach. 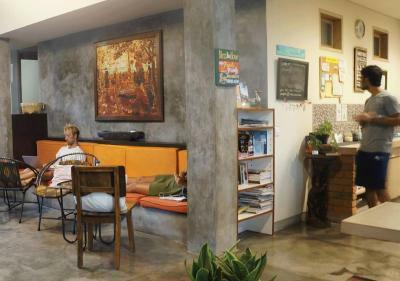 The hostel is tucked away, removing it from the noisy surroundings of Kuta. Comfortable and clean, with extremely friendly staff who are always on hand to help. Relaxed and chilled social space. Simple breakfast with home made jams. Toilet is not so good. 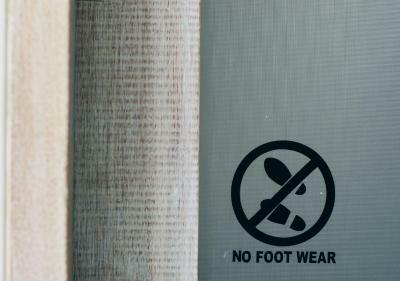 Especially, there is no deodorizer in room and toilet. Breakfast. Friendly and helpful Staff. It's clean and near the airport. Bathroom (toilet, shower, sink) is really close to your bed. So you hear everything. 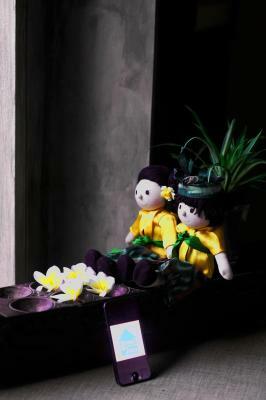 Clean, privacy curtains, friendly staff, quiet hostel away from kuta party noise. The place has a great value for money .. WiFi is good beds are clean and the staff is very helpful! Hostel is down a little alley way which can be difficult to find, would suggest some signs to help find it. Nothing. Maybe not the most interesting area if you mean Kuta as a beach holiday destination. 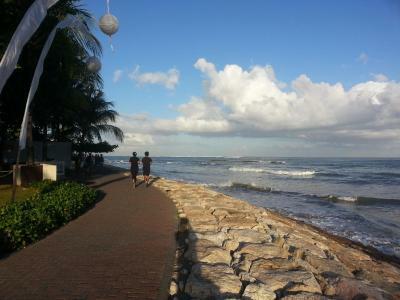 Short walk to the beach. Free breakfast with some amazing and unique jams. Comfy beds and really friendly staff. 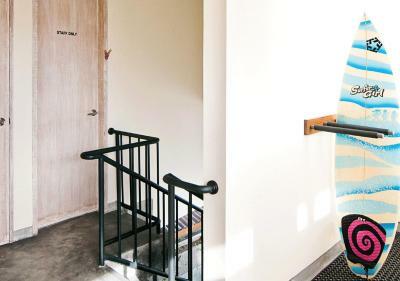 If you're staying just for a layover or need to get to the airport fast the location is amazing as it only takes about 10 minutes to get to and from via car.